Brag on God and Say Thank You! 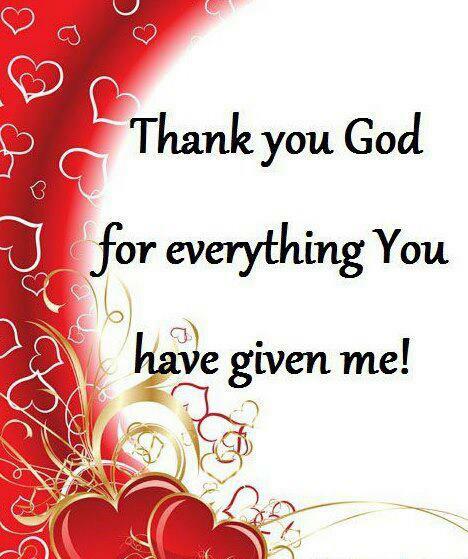 “O give thanks unto the Lord! Call upon His name; make known his deeds among the people! (1 Chronicle16:8-10) No matter what the circumstance give thanks that you have a prayer hearing God, that has unfamthonable love for and that you are more than a conqueror. So Brag on the King of Kings and the one who loves you unconditionally. 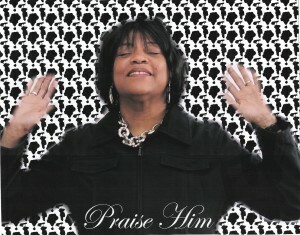 Brag on God this month and really everyday give thanks to the Lord. Whatever you can say about Him -Tell Him how He is better than that….. Give a word of thanks and/ or praise. “And let them sacrifice the sacrifices of thanksgiving and rehearse His deeds with shouts of joy and singing! Ps 107:22. Sometimes we are so busy looking at our problems or situations and what is wrong in the world and our lives, we forget to remember to be thankful. The people of Israel demonstrated this time and time again. How many times God delivered Israel and protected them time and time again and they would forget His deliverance and blessings and complain. Jesus also illustrates this in the story of the 10 lepers (Lk 17:11-19). God answered a prayer and only the Samaritan returned to give thanks, for he knew what it was like to be cut off from God’s blessings and fellowship. This week each day I challenge each of us to brag on God and specifically think about, and thank the Lover of Your soul for all His blessings to you. Then open your mouth with the sacrifice of praise and Tell God and others how thankful and grateful you are. Below is an example of how each day we can Brag on God and give Him thanks. Day 18- Brag on God and be Grateful. Tell Him how grateful and thankful you are. My God said he’d never, never foresake you! Be Grateful (Be Grateful)oh yeah! The Lord is the light! Day 19 – Brag on God– Think thankfully. How has God been so good to you? – Thankfully count the ways and say it , TELL it, and post it below. Day 20 Brag on God and “Think Thankfully”. How many specific thank you’s can you give Him for all His blessings , benefits, and love? Post some of them. Day 21– Brag on God. Praise Him for His mighty works. Thank Him for everything He has done and DOES for you on a daily basis even in the midst of our mess ups. Day 22 Brag on God. Praise Him for His mighty works. Thank Him for all His daily benefits. Tell Him as great as you think – He is better than that. See the blessings of your life and Think, Thank and Tell that below and else where. Day 23 Brag on God and thank Him for his goodness and mercy. Think, thank and tell of His goodness. Thank God for His abundant goodness that overflows into our lives. Thank the Lord that He never slumbers and sleeps and He constantly watches over you. Tell Him ….. When we live everyday with a thankful attitude, our spiritual lives grow, we become more intimate with God and we please the Lord. 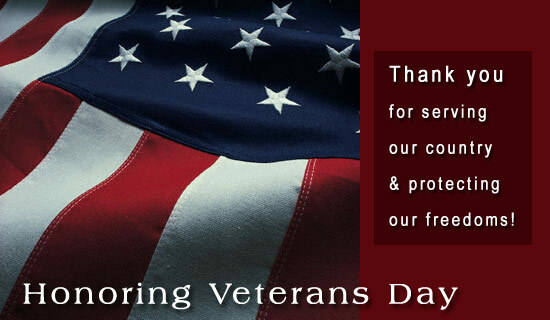 I want to take a moment to thank the brave men and women who have served in our nation’s armed forces as we honor veterans on Veteran’s Day. My father, Charlie Fegins, served at Pearl Harbor during World War II and was on the USS New Orleans when the attack occurred. He survived and came home. He was awarded a World War II Victory Medal. .
Last year I remember watching 60 minutes as the show reflected on the heroism of our soldiers. It also exposed the many issues of mental, emotional and physical issues our veterans face ;as well as homelessness. My heart was touched as well as broken. Dr. Rita Nakashima Brock, Ph. D writes about how many veterans have come home “morally injured” and struggle to overcome homelessness, mental issues and other struggles ,which this nation must more effectively address. I prayed at home alone for our soldiers while watching 60 minutes. 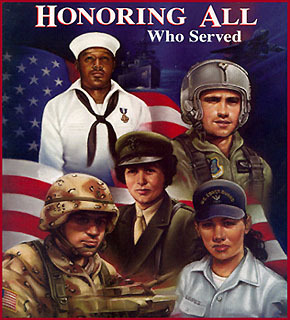 Again I thank the men and women soldiers for their service and their sacrifice. Like Senator Carl Levin stated “it’s absolutely essential that we honor our commitment to provide them with the very best care and support available. They’ve fought for us, and we need to keep fighting for them.” Senator Levin further stated “Around the world our troops are carrying out a broad array of challenging and dangerous missions. Wherever they are stationed, our troops and their families deserve our gratitude for their selfless service and their sacrifices”. Give thanks to God for our veterans who have served our country and for those on active duty who serve today. To our men and women in harm’s way, our prayers are with you. Take the time to pray for the veterans and their families who suffer physical and mental aliments and those who may be homeless. They face gunfire, explosives and hard conditions we cannot even think about. However, upon returning home they cannot find employment and are homeless. Have mercy. For example, Grace Chapel, 47, a homeless veteran, has been living in Volunteers of America-Greater New York’s first emergency housing center for the past four months. If not for this shelter where would she and others like her, but many more may not get the help they need. http://www.nydailynews.com/new-york/brooklyn/helping-homeless-veterans-win-battle-article-1.1511476#ixzz2kHPd8eYg . Veteran Nicole Goodwin was diagnosed with post-traumatic stress disorder by the Veterans Administration but was twice denied a disability pension. She applied again but the average wait for an answer is a disgraceful 600 days. 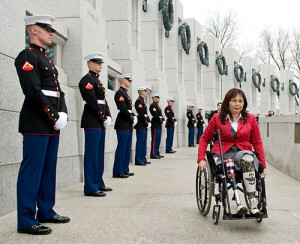 http://www.nydailynews.com/news/national/veterans-day-remember-article-1.1507374. Our country must be more vigilant and compassionate about providing the necessary services for our veterans in a timely and effective manner with all deliberate speed. •	Pray for our wounded service members and their families. Pray for mental and emotional healing as well as physical healing. Pray they obtain the necessary medical and other services they need and deserve without procedural obstacles and delays. Pray for proper housing and shelter for women and men. •	Pray for divine protection and guidance for our armed forces. Ask God to intercede for military chaplains and loved ones at home. •	Pray for discernment and protection from the United States’ enemies that are among us, even as others plot against us from afar.